Here is a another amazing "newcomer". 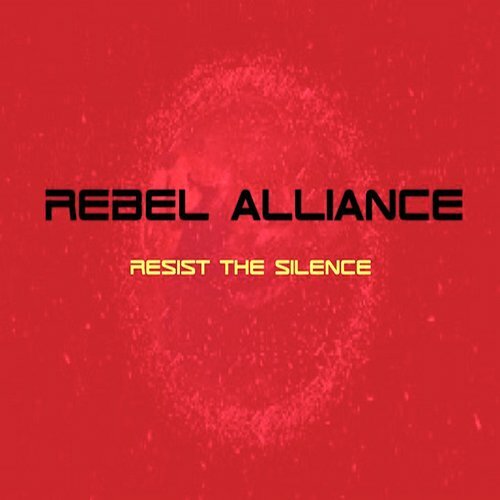 Reckei did great tracks for this mini-EP, are 3 tracks so crazy. Stronger bass, wonderful beats and inciridible essence made this EP unique on DNBB! Check it out! 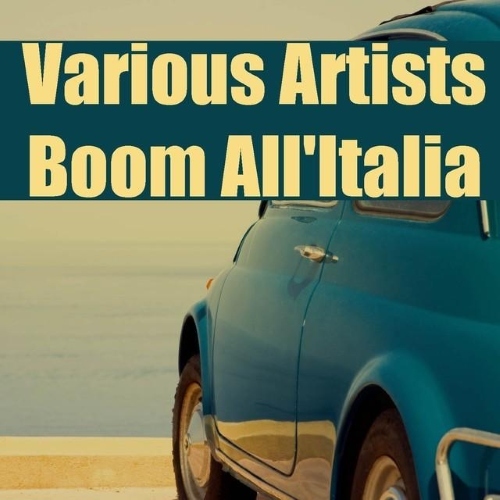 Boom all'Italia album for sale was released november, 2014 on the Universe label. Boom all'Italia CD music contains a single disc with 82 songs. Midijum Label present compilation "Goa Vol.7" - an artist and musician that does not need any “hocus pocus” to flower something up. 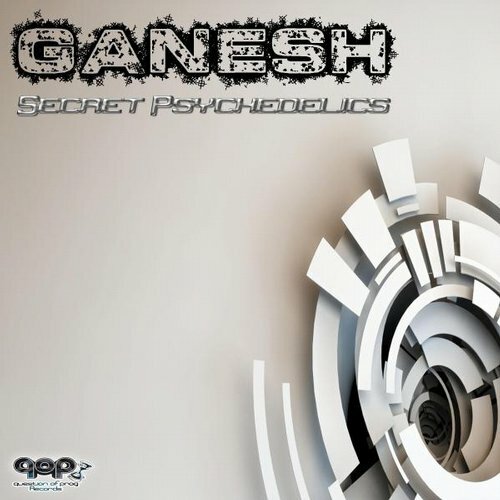 His focus is plain, real, down-to-Earth, exceptional, and meaningful music with vocals that are heartfelt, passionate, realistic, deep trance, psy-hypnotic and gracefully charismatic. Australia. Land of pristine beaches, idyllic weather and swathes of beautifully bronzed boys and girls, it's no secret the Land of Oz is a party paradise. With winter ominously knocking on Europe’s front door, UK heritage house imprint Toolroom Records has dropped the latest in a well-timed line of popular summer-themed compilations, that celebrate the world's best tropical party destinations, aptly titled the 'Poolside Series.' 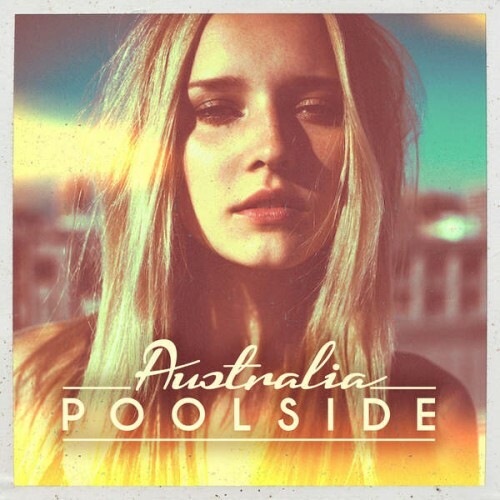 Following the success of the Miami, Ibiza and Croatia editions, Poolside Australia is a feel-good combination of originals, remixes and exclusives from the worlds of tropical, deep and tech house. Stand out tracks include funk and disco laden exclusives from Canadian favourite, Cyclist, as well as new school talents including Framewerk, Gorkiz, Long & Harris and Marco Tegui. It's all about smooth vocals, silky synths and warmly thumping bass on Toolroom's Poolside offering, which can hold it's own both by the pool and on the dance floor. Fashion House - No1 Milan Edition (Compiled By Henri Kohn) album for sale by Various Artists was released Nov 10, 2014 on the Clubstar label. Fashion House - No1 Milan Edition (Compiled By Henri Kohn) CD music contains a single disc with 21 songs. Neither the origin nor an exact description of Flamenco music is known. It may have come to Spain through the immigrants from Flanders or Flemish persons, or it may have received its "gypsy" connotation from these people as they wandered through the country of Spain. 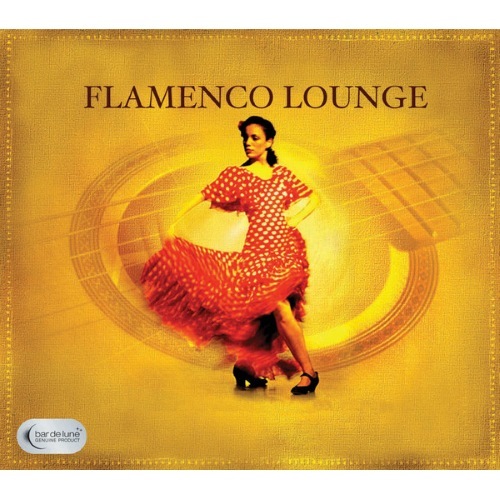 Flamenco may even have developed from one of the Andalusian classic forms of music. The cante jondo is directly related to the cante flamenco, and the latter may be considered the general rubric of classification. When people hear this form of music, they immediately recognize it as flamenco.